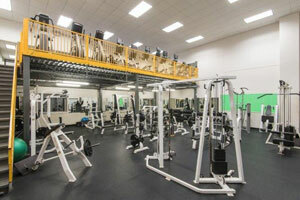 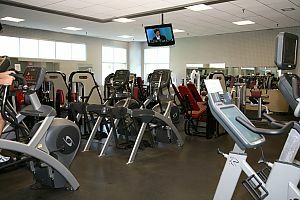 This area contains eight Keiser machines powered by air hydraulics. 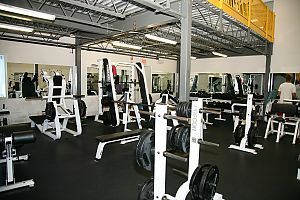 The circuit includes 5 machines to target upper body and 3 machines to target legs. 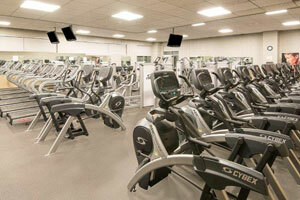 These machines provide an effective workout in just 30 minutes.